Imaging services at the Clinic are provided through the generosity of Austin Radiological Association. With its many locations throughout Travis County, patients are able to quickly and easily attain the radiological services necessary for their care. A project of the Travis County Medical Society, Project Access provides additional specialty care services for VHC patients by arranging appointments at participating private physicians’ offices. By providing in-depth laboratory testing and supplies, medical call center support and biohazard disposal, Seton Healthcare Family is an integral partner of the Clinic and has a permanent representative seat on our Board of Directors. Seton’s Big Pink Bus, providing mobile mammography services, and their cervical cancer screening team also come on-site and provide services to VHC patients several times each year. ﻿ Through this partnership, Clinic patients are able to receive much-needed dental care during the summer months on their mobile dental vans that the Austin Child Guidance Center graciously hosts for us. The Dental Program’s mascot, “Theo the Bear”, also makes an annual appearance at our Healthy Kids Day to provide dental hygiene education and products to kids going back to school. ﻿ Cardiac imaging services, including echocardiograms and stress tests, are available to VHC patients through the generosity of St. David’s Hospital and their Heart Hospital of Austin. A program of the Caring for Children Foundation of Texas, the Austin Care Van provides immunizations to VHC children at various times throughout the year. With one in four Texas children not properly immunized, this is a terrific service to have available for our kids. Staff from Austin’s Health and Human Services come on-site to VHC each month during our Specialty Clinic and provide immunizations for our adult patients. Immunizations include Hepatitis A&B as well as HPV, Pneumococcal, Tdap and Flu vaccines (when available). We also refer our patients to their Healthy Living program, which is a 6-part series on nutrition, exercise and stress management. Provides VHC patients with a voucher for vision exams and eye glasses that can be redeemed at participating optometrists’ offices through the CommUnityCare Vision program, funded by St. David’s Foundation. VHC is partnering with El Buen Samaritano on a new, 6-part Diabetes Education program that is available to VHC and other charity clinic patients. These education classes take place at VHC with expert instruction by El Buen staff. Staff from Primero Health provides the Clinic with ongoing support through outreach, education and enrollment assistance into the ACA (Affordable Care Act) Marketplace insurance programs during open enrollment. They also assist with CHIP/Medicaid screenings and have off-site nutrition counseling, diabetes education classes and Zumba classes that are made available to VHC patients. Twice a year, the Sai Center of Austin and VHC host a Women’s Wellness Day, which provides female patients of the Clinic with important health screenings including pap smears and breast exams. Through the generosity of individual Sai Center members, the Clinic was able to purchase additional medical equipment including an AED machine, an EKG machine as well as four Otoscope and Ophthalmoscope wall units for each exam room. TCMA partners with the Clinic on special events throughout the year including Healthy Kids Day. In addition to providing backpacks filled with school supplies and healthy snack bags, they often obtain bike helmets from the Texas Medical Association to distribute. It is through the generosity of individual TCMA members that at least 5 - and as many as 8 - VHC families are adopted at Christmas time. Wish lists and sizes are collected and TCMA members and their families proceed to purchase gifts for the entire adopted family. The Clinic serves as an alternate education site for UT nursing students. During the school year, the Clinic welcomes these students and provides an opportunity for them to shadow and work with our volunteer nurses, providing them with hands-on experience in public health. The Clinic is a placement site for a Masters Level Social Work Intern from UT’s School of Social Work, which is mutually beneficial. The Clinic has a motivated Social Work volunteer for the entire school year to assist with the many needs of our patients and our intern receives real, hands-on experience providing social services in a medical setting. The Clinic has been fortunate to have Pharm D Interns from UT’s School of Pharmacy (assigned to HEB) come on-site and assist with our Chronic Disease Management Clinic on Monday evenings. Pharm D interns provide health education, targeted instruction and in-depth review and consultations on our patients’ prescriptions to help them understand and adhere to their medication regimen. 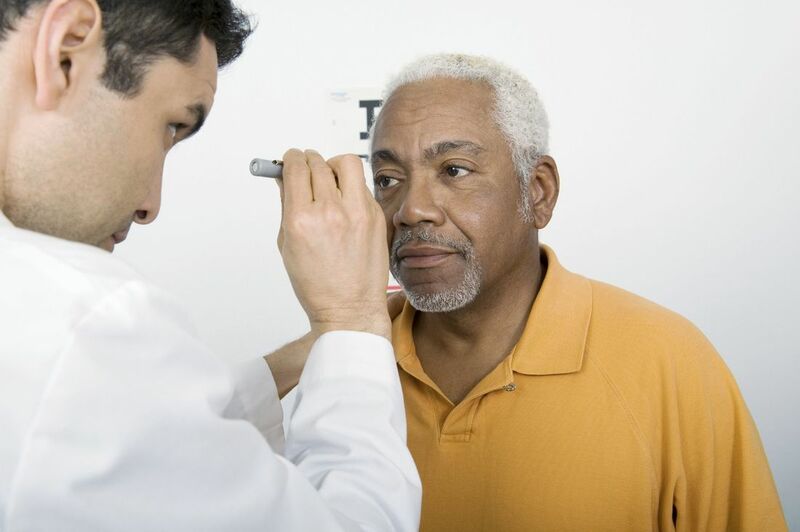 DBPP, a collaborative program created and administered by the Volunteer Healthcare Clinic, was created to prevent vision loss and potentially blindness from undetected and untreated diabetic retinopathy, which is a serious complication of diabetes. The following organizations provide critical diabetic retinopathy screening and vision-saving treatment to patients of VHC and our partner clinics including El Buen Samaritano, People’s Community Clinic and Samaritan Health Ministries. ​VHC is partnering with Austin Public Health to provide patients with free immunizations on every 3rd Wednesday of every month as well as STD testing on a quarterly basis. These services are open to anyone who is uninsured and you do not have to be a VHC patient to receive these services. 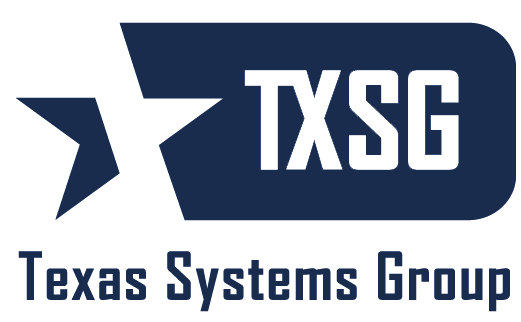 Texas Systems Group is a team of highly ethical IT Managed Service Provider (MSP) professionals who enjoy serving others by consistently providing Texas friendly, honest and caring IT support.